Wellen Technology Co.,Ltd. 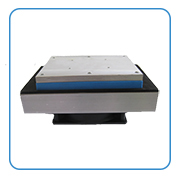 is a professional manufacturer of thermoelectric products. Our main products include: thermoelectric module, thermoelectric cooling systems, thermoelectric materials and other related application products. 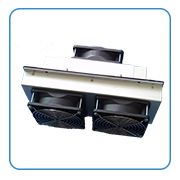 Theremoelelctric Cooling Modules are the feature products of Wellen tech. We succeeded in researching and developing Micro thermoelectric Module which is used for radiation in the CPU and IC of the toy and multi-stage Peltier modules. 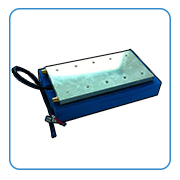 The Max power of thermoelectric module can reach 500W.We have more that 400 kinds of specification. 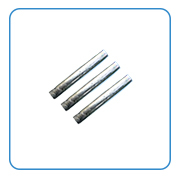 Wellen tech also has the very advantage in developing and designing thermoelectric cooling assembly. We have succeeded in developing many kinds of thermoelectric cooling systems: computer reveal card thermoelectric cooling system,mini refrigerator thermoelectric cooling system, water cooling syetem and so on . Shenzhen office: Rm 1102, Zhongxing Building,Shangxing, Shajing, Baoan District, Shenzhen, 518125, China. Factory: No.68,Yingbin Road, New Industrial District,Xinyang,Henan Province, China.